With advanced LED development and improved data transmitting technologies, commercial lighting is going beyond illumination. Osram proposed some commercial lighting trends addressing the well-being of users and optimized space utilization for efficient energy usage. The first thing Osram mentioned is human centric lighting. Building owners and facility managers are incorporating Tunable White technology as part of their lighting strategy. Tunable White technology is designed for Human Centric Lighting (HCL) applications that enable LED lighting to mimic natural lighting following the circadian rhythm to balance the visual, emotional and biological needs of humans. Surveys and studies have indicated that suitable lighting can improve concentration and boost energy for users. A Danish primary school adopted human-centric-based dynamic lighting solutions to increase student attention and counteract their fatigue. 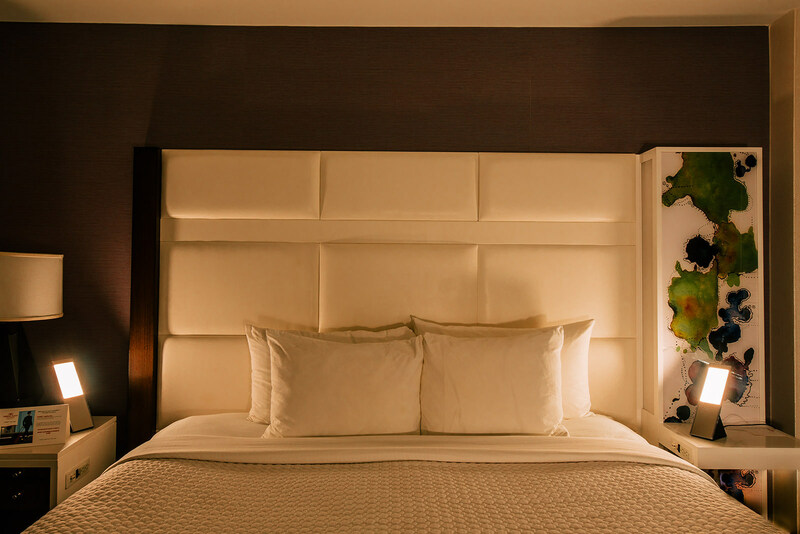 InterContinental Hotels Group also worked with Healthe by Lighting Science to pilot using of circadian light for improving sleeping quality for its clients. Intelligent IoT infrastructure in buildings integrating sensors and lighting is on its way to industry adoption. Osram suggested that we may soon see building owners leverage lighting systems as the data network infrastructure for smart building applications. 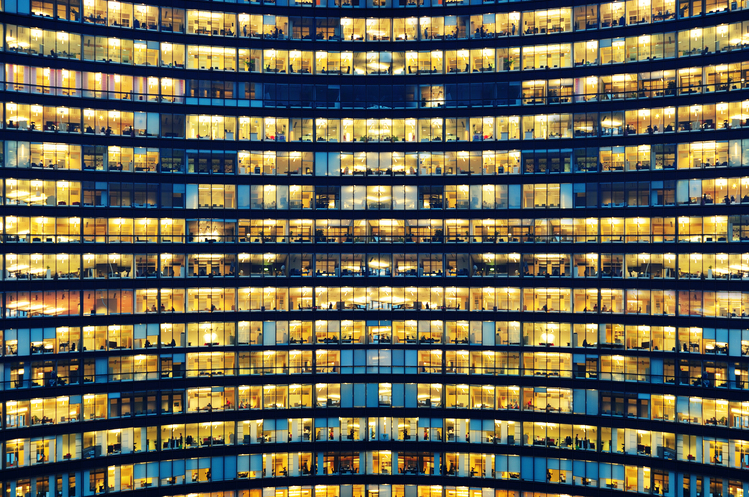 Smart building IoT applications require data collected from a network of sensors. A connected lighting system adopting wireless sensor network provide real-time data about a space including light, temperature, occupant activity and levels of volatile organic compounds (VOCs). This data is then gathered and processed by the lighting system manager or software developers to build up applications for monitor and optimize the space. The industry has been accelerating these developments. Recently, Taiwan-based power management specialist Delta has acquired US LED company Amerlux for developing IoT-based green solution for smart buildings and cities. Working space has joined the field of sharing economy with the new concept of “Space-as-a-Service.” It means that space is now procured and a workplace, however procured, provides space and services appropriate for jobs to be done. The foundation of a space-as-a-service platform is the ability to reconfigure space on demand, and lighting plays an integral role. A networked lighting system with integrated sensors and individually-controlled luminaires can be reconfigured to support specific jobs and occupant preferences quickly via software. As the job landscape changes, a lighting system can support those changes.